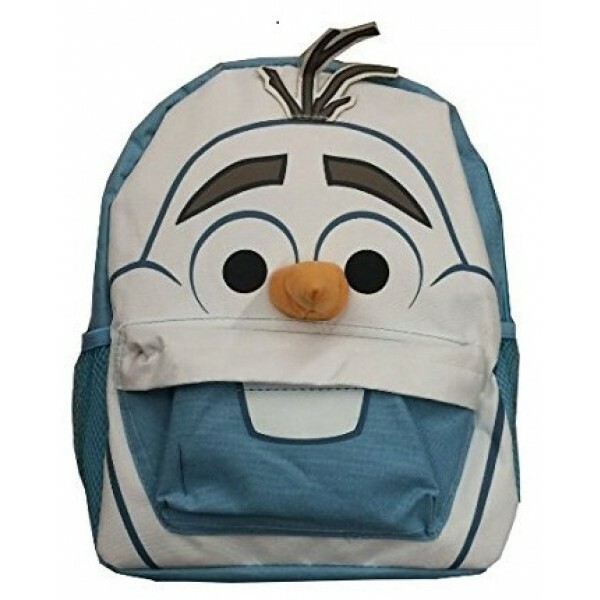 Kids will love this 3D effect cordura nylon backpack featuring Olaf from Frozen! This 12 by 10 inch backpack has padded shoulder straps and an 8 by 10 inch pocket for additional storage and organization. 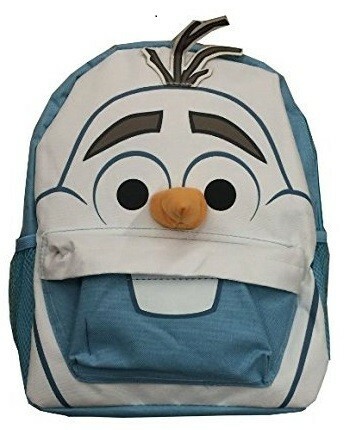 And, of course, kids will giggle at Olaf's cheerful face, complete with carrot nose! For more kids' backpacks, visit our Bags & Packs section in Kids Gear. For more products featuring characters from Frozen, visit our Frozen Collection.